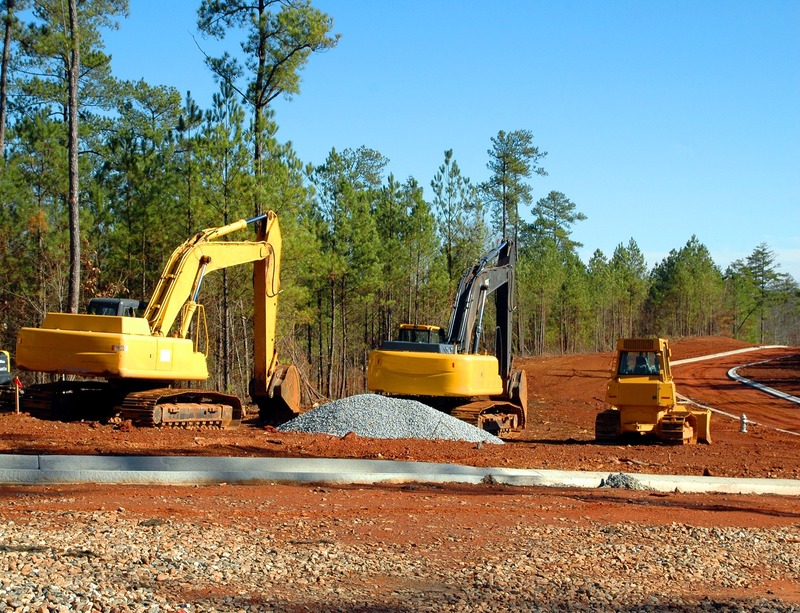 When it comes to land clearing, grading, earthwork, excavation, paving and storm water and utility systems installation in Central Florida, Swell Construction is a premier service you can count on. Since 1989 we have been serving both commercial and individual job sites. Providing excavation a variety of excavation services to prepare your site for construction. That includes general contractors and remodeling contractors, property managers and owners. There is no job too large or too small, no matter how difficult or extensive. What makes Swell Construction stand out, our attention to the smallest details. Excavation is so much more than moving dirt and removing a couple of trees with a bobcat loader and excavators. We take pride in our excavation solutions, they are dependable and efficiently designed for the best results possible. We are committed to not only protecting your best interest, but also that of the community. We ensure minimal impact on the environment and keeping intact the existing underground utilities, without causing damage to the landscape or property. It can be difficult, if not impossible to start a construction project with debris, rocks, trees, shrubs, and undergrowth. Don’t worry, the professionals at Swell Construction will have it cleared out in no time! How? 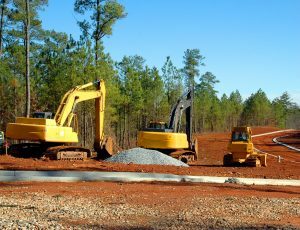 Our advanced equipment and skilled workers can handle the most complicated and involved land clearing and grading jobs. In fact, we go to great lengths to employ only the brightest and the best in the industry. We believe this professional approach brings the diligence and expertise that makes our team a step above the rest. Combined with our advanced equipment, innovative designs, and attention to details, ensures we deliver a seamless and efficient job. Our results are rock solid! Contact Swell Construction Group today and find out why we are the premier land clearing and excavation service in Central Florida.